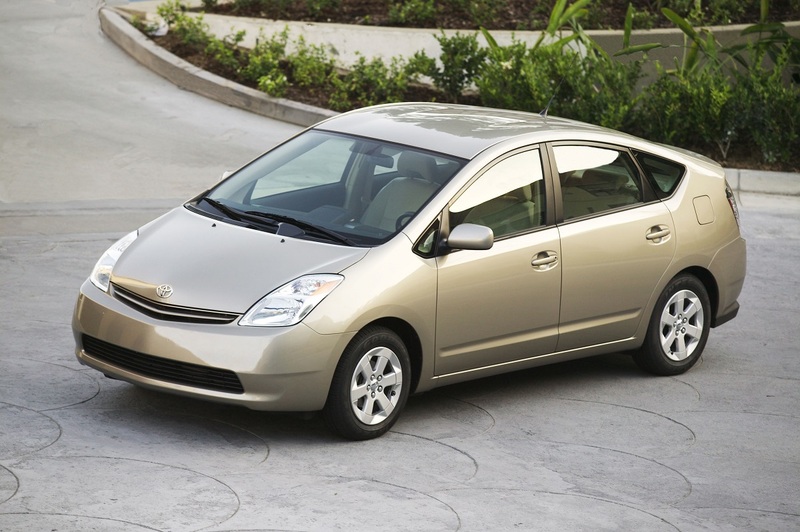 CARspec had a 2010 Prius in the shop today, the owner concerned about noise from his Prius’s brakes at all speeds. After confirming the noise with a test drive, the technician pulled off the wheels and inspected the brakes. The rear left outer pad had worn metal to metal, but only on outside edge and only on the outside pad. All other pads had 50% of their life remaining. Routinely inspecting your brakes as part of each 5,000 mile service (in conjunction with an oil change and tire rotation) can help catch this issue before it grinds into the rotors. This will save you money in the long run, as servicing the rotors before they are damaged by a worn pad is cheaper than replacing them after. As Eden Prairie and Chanhassen’s independent Toyota and Lexus service and repair shop, let us help you avoid this issue by offering routine maintenance at a low price point. 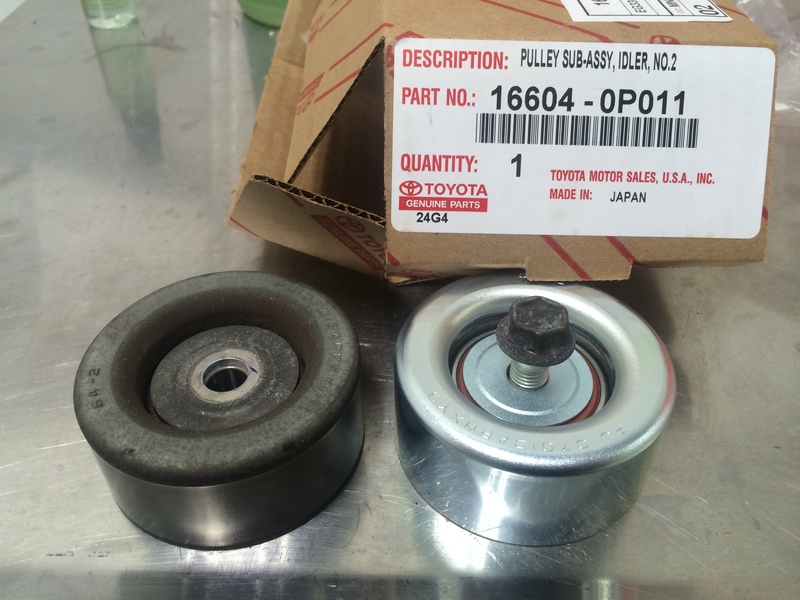 If you have a Prius or Prius V with brake noise or are in need of maintenance, call us today! 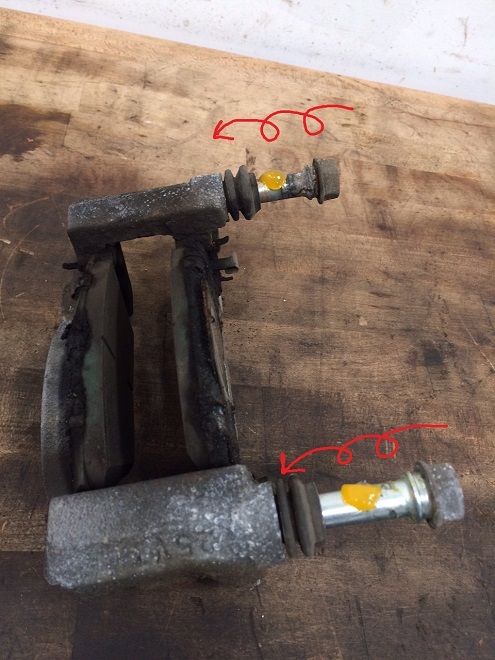 Hi, I had this problem on my 2010 Prius and had just the pads & rotors replaced a year ago. Can you give some more detail on what exactly is rusting? Is it only the pad holders or also the “ears” on the pads themselves. The new holders in your picture are black. My original holders are gold (zinc plated?). Do you know if this is an improved coating? Do you recommend proactively replacing the holders since it wasn’t done at my last service? While Toyota and Lexus do a great job updating parts to fix issues, they do a terrible job telling you what’s been changed that actually fixed the issue. The updated pads and fitment kit is no different, but I suspect the teflon coating on the inside of the fitment kit (in which the “ears” of the pads sit to which you were referring) does help prevent the pads binding up in the caliper. This is where it rusts, causing the pad to not move smoothly in the caliper mounting bracket and apply oddly (in my experience). 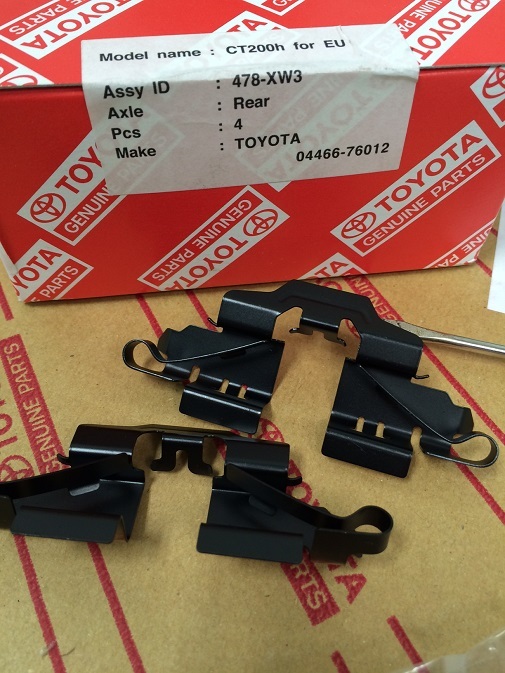 It’s a common issue across all Toyota products with floating rear calipers. I’d recommend checking the pads routinely (at each tire rotation) to help spot this issue before it digs into the rotor with the occasional cleaning, but proactively replacing the parts is (in my opinion) a waste of money if you stay on top of your inspections. 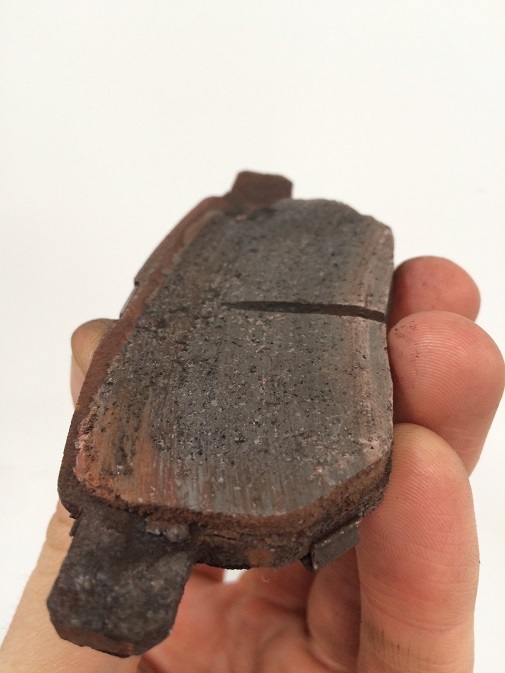 Any Toyota technician will check the rear brakes of a 2010-2013 Prius for this issue during a brake inspection. Good questions overall though – it’s great to talk to Toyota owners that get involved in the health of their car. 2010 Prius – Frozen RR outboard pad, scored rotor from the top of the pad wearing to the backing plate after 30,000 miles, just like your picture. Local shop rebuilt with all new pads, rotors, hardware kits. 13,000 miles later – same exact problem. 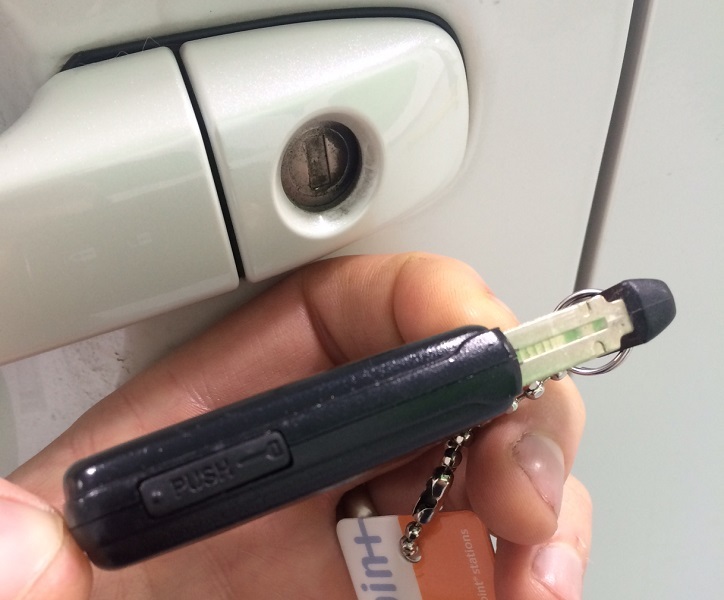 Can I use the hardware kits & pads for the CT in my Prius to help eliminate this problem? Need a quick answer because my car is on jackstands in the garage waiting for parts. Use the CT pads listed in the blog. It will help prevent the issue but not cure it entirely. I’ll give it a try. Willing to do just about anything at this point. Putting all new reman parts along with mounting brackets to try to keep the corrosion down. Make sure whoever is doing the work aligns the pad’s locating pin with the low spot on the caliper piston. Failing to do so can also cause abnormal wear. The repair manual will have more info on specifics. Good luck!